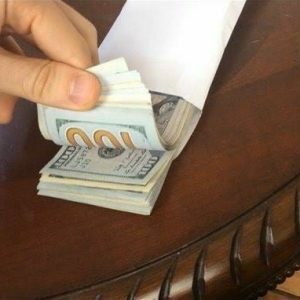 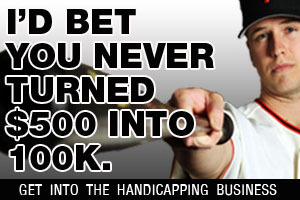 Let Handicapping Websites show you a return on your investment in 180 days. 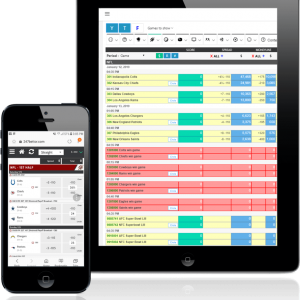 Why you should use marketing video in your sports handicapping business. 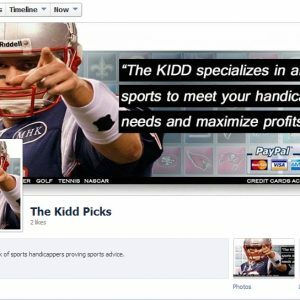 Social Media Followers – Start a Handicapping Fan / Like Facebook page.